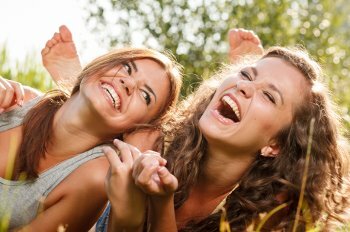 Embarrassed By Your Teeth In Palm Harbor? What is a beautiful smile worth? Palm Harbor men and women who have received a smile makeover at Prestige Dentistry in Palm Harbor say it was worth every penny. Your smile is a part of you that you share with your Palm Harbor family, Trinity friends, and Palm Harbor colleagues every day. An attractive smile creates confidence. If you are embarrassed by your smile, you waste mental and physical energy trying to hide it. 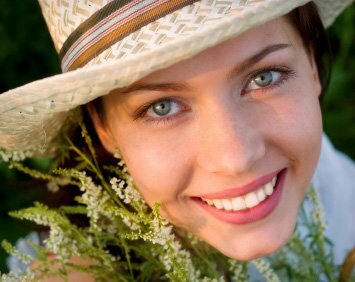 Investing in a Palm Harbor cosmetic dentistry smile redesign is the best way to feel younger, more attractive, and able to share your true self. When you quit trying to hide your teeth, you are free to put all your energy into your work, play–everything! At Prestige Dentistry in Palm Harbor, we carefully contours perfect smiles for our Palm Harbor smile design patients. We also make sure our Palm Harbor smile makeover clients are completely relaxed during treatment. If you are afraid of dentists, or have had negative experiences in the past, rest assured that we understand how you feel and our caring dental team will do our best to alleviate your concerns. Come in for a Palm Harbor aesthetic dental consultation. Learn about Palm Harbor dental implants, porcelain crowns, invisible braces, veneers and sedation dentistry. Life is better when you love your smile. Call Prestige Dentistry in Palm Harbor today!